This loan is suitable for home improvements including sustainable renovations like solar panels, double glazed windows, external awnings, insulation, rain water tanks and other environmentally friendly improvements to your home. A discounted interest rate applies without the need to add to your existing home loan. 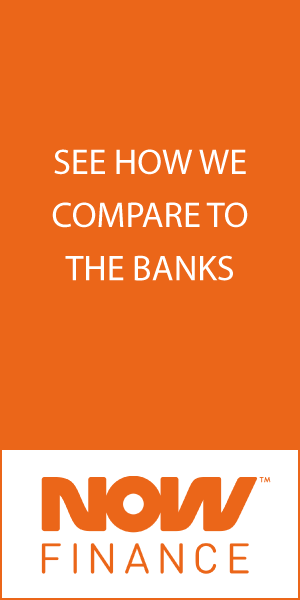 Comparison rates are based on a secured loan amount of $30,000 over a term of 5 years. WARNING: These comparison rates are true only for the examples given and may not include all fees and charges. Different terms, fees or other loan amounts might result in a different comparison rate.